Yesterday we went to a party of 2 of my favourite girls, one celebrated her birthday and one celebrated her house. 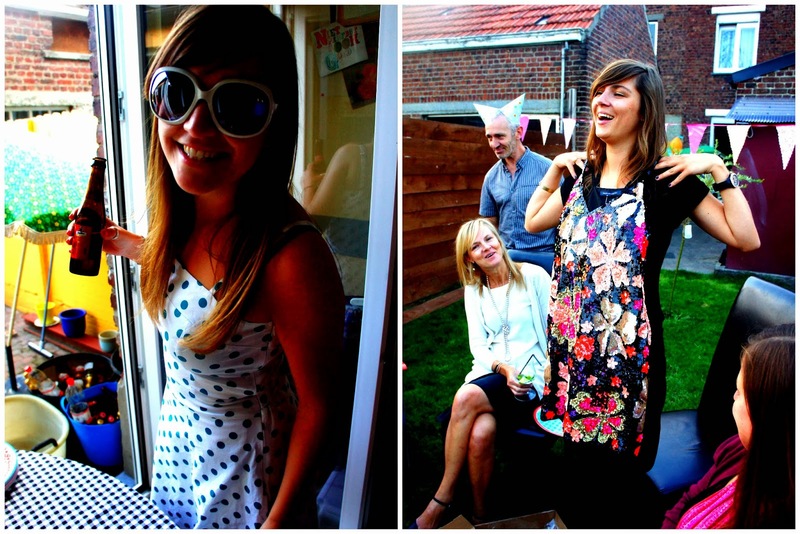 There were drinks, homemade burgers, hats, sun and good company! Petti tried to be the star of the evening as usual.